Want to eat what you love and still lose weight? 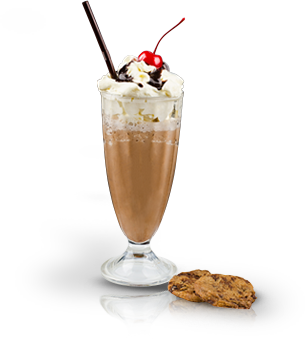 Food Lovers Online® is made for you! Do you have a hard time losing weight? It's not your fault! Your body simply isn't getting the right combination of essential fat-burning nutrition. The Food Lovers Fat Loss System® makes it easy to balance your food properly to reset your metabolism and burn fat instead of storing it. 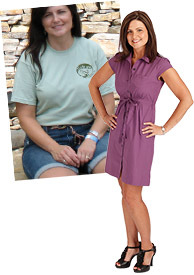 Now you can lose weight without drastically changing your lifestyle! 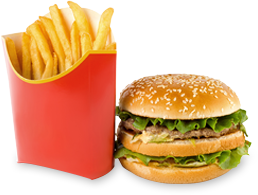 Food Lovers Online® makes applying this scientific principle of weight loss simple. With a comprehensive suite of powerful and convenient online tools, you can easily lose as much weight as you've ever wanted† – all without depriving yourself or giving up any of the foods you love! NO dieting, ever! 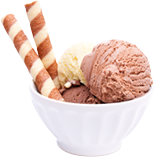 – Hate dieting? Forget dieting! Everyone knows diets don't work. The Food Lovers Fat Loss System® transforms your body into a fat burning machine. Eat whatever you want in the proper proportions† – and still lose weight! Plus, learn how to keep the weight off forever! NO counting, ever! – Unlike other systems, with the Food Lovers Fat Loss System®, the only thing you'll be counting is how many pounds and inches you've lost! NO tasteless diet food, ever! – Eat only your favorite foods at every meal, every day! 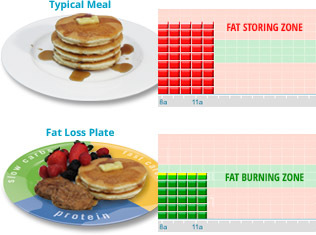 The proper proportions of Slow Carbs, Fast Carbs, and Protein keeps your body burning fat instead of storing it. NO drastic lifestyle changes, ever! – Your body already has everything it needs to reduce its weight – you only need to give it the right combination of fuel. The Food Lovers Fat Loss System® is extremely simple, yet extremely effective at supercharging your metabolism and burning fat. YES! 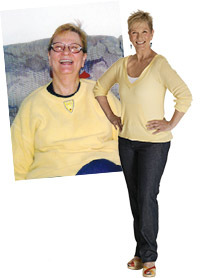 The Food Lovers Fat Loss System® has helped thousands of people just like you finally achieve their weight loss goals! Get started right now to become the next great success story! "I never ate a food that I didn't like. That's another great thing about Food Lovers is that you have the power. You have the control. With Food Lovers I never had to give up a single thing. I am so happy that I found this program." "There aren't any good foods or bad foods on the Food Lovers Program, which is one of the reasons, I think, it's worked for me. The Food Lovers Fat Loss Program works so well because you can adjust it to your lifestyle. With Food Lovers, you are never too old to lose weight, believe me." "What I like best about the Food Lovers Fat Loss System is the actual program design, the sense of control that you have each and every day over the most fundamental part of your life, food." "The biggest difference between Food Lovers and everything I've tried in the past is Food Lovers works. Diets deprive you. Diets have limitations. I am never hungry on this program. In fact, the people I work with say I amaze them because I eat all day long. I eat what I love, and I eat often." †These results are not typical, but they are achievable, depending on your level of commitment. Food Lovers Fat Loss System is based on a healthy eating and exercise program, which are essential for healthy weight loss. Please consult your physician before beginning Food Lovers Fat Loss System, or any other weight loss program. 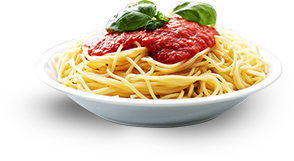 Try Food Lovers Online® for 2 weeks absolutely FREE*. Use the powerful online tools to scientifically balance your food and completely reset your metabolism. Your body will switch into Fat Burning Mode and allow you to start losing weight NOW!† during your free trial period alone! If you love your amazing results after just two weeks, simply continue with the plan to lose as much weight as you’ve ever dreamt of! If you are not fully satisfied during your free* 2 week trial, simply cancel and owe absolutely nothing! †These results are not typical, but they are achievable, depending on your level of commitment. While it is possible to lose weight in 2 weeks, the actual amount of weight loss varies by person due to additional lifestyle and health factors. Food Lovers Fat Loss System is based on a healthy eating and exercise program, which are essential for healthy weight loss. 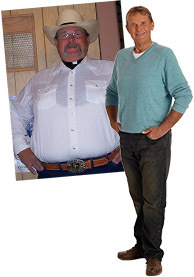 Please consult your physician before beginning Food Lovers Fat Loss System, or any other weight loss program. 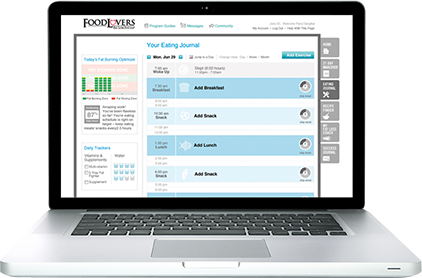 *Try Food Lovers Online FREE for 2 weeks. If you absolutely love the results you see, do nothing and be charged just $4.99/wk, billed monthly after your 2 week trial, and again at the beginning of each following month ($19.99 every 4 weeks). You may cancel at any time – simply call us at 877-358-5849 within the 2 week trial period and you will not be billed a penny. **Ebbeling, Cara B., et al,. (2012). Effects of Dietary Composition on Energy Expenditure During Weight-Loss Maintenance. 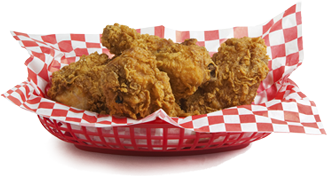 Journal of the American Medical Association, 307(24): 2627-2634: 10.1001/jama.2012.6607. 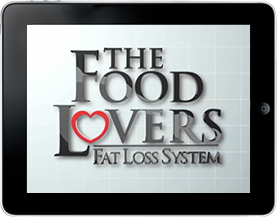 The Food Lovers Fat Loss System®, Food Lovers Online® and logos are registered trademarks of Provida Life Sciences.